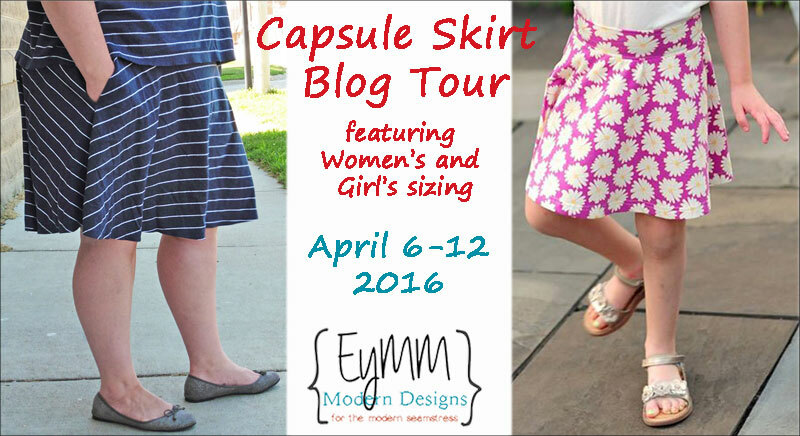 Capsule Skirt Blog Tour: Day 1 – Everything Your Mama Made & More! Over the next week, we at EYMM are excited to have 17 ladies joining us to show off the Capsule Skirt in both Women’s and Girl’s sizes! 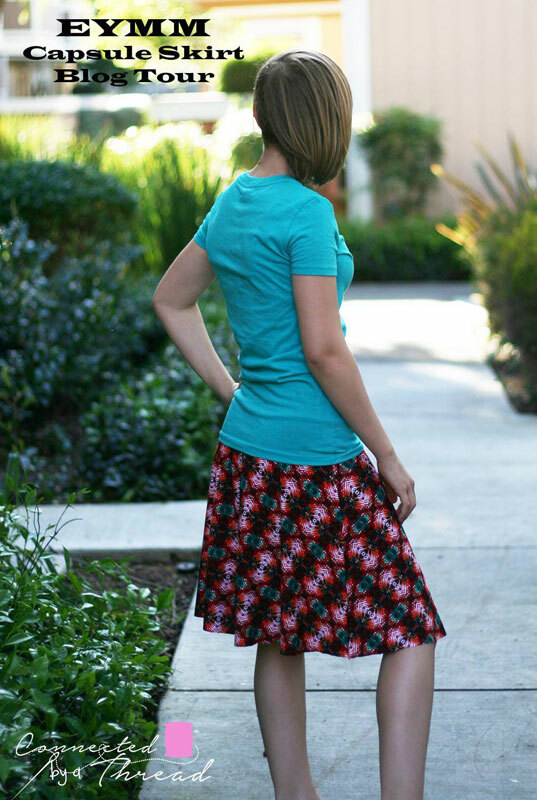 To celebrate, the Capsule Skirt patterns are on sale … read all the way to the end of this post for the coupon code, which is good through the end of the tour. 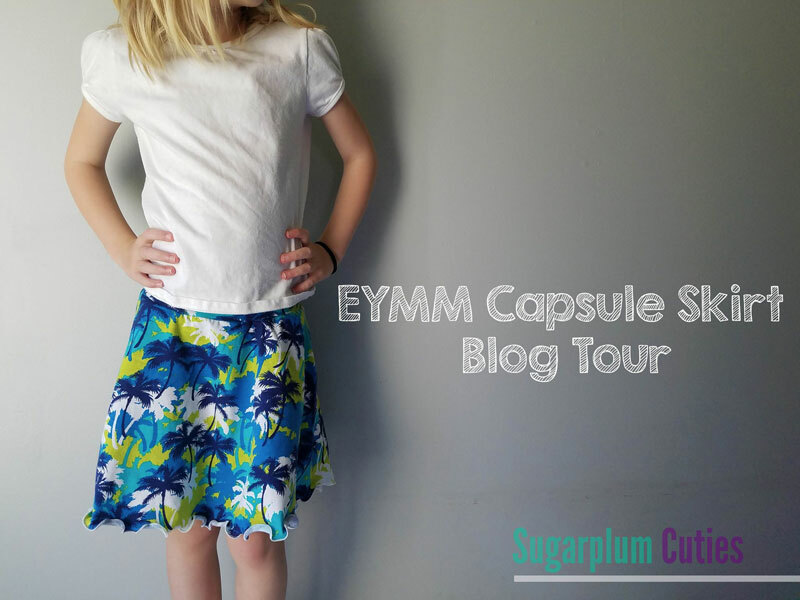 Welcome to Day 1 of the EYMM Capsule Skirt Blog Tour! 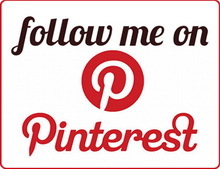 Today we are joined by Larissa at Connected by a Thread, Kirsten at Sugarplum Cuties, and Courtney at The Wholesome Mama. 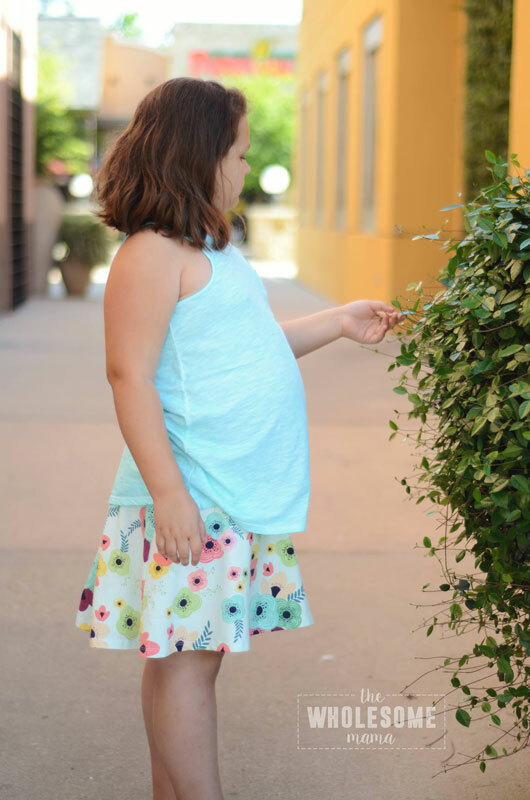 Click the pictures below to see more about their beautiful skirts!